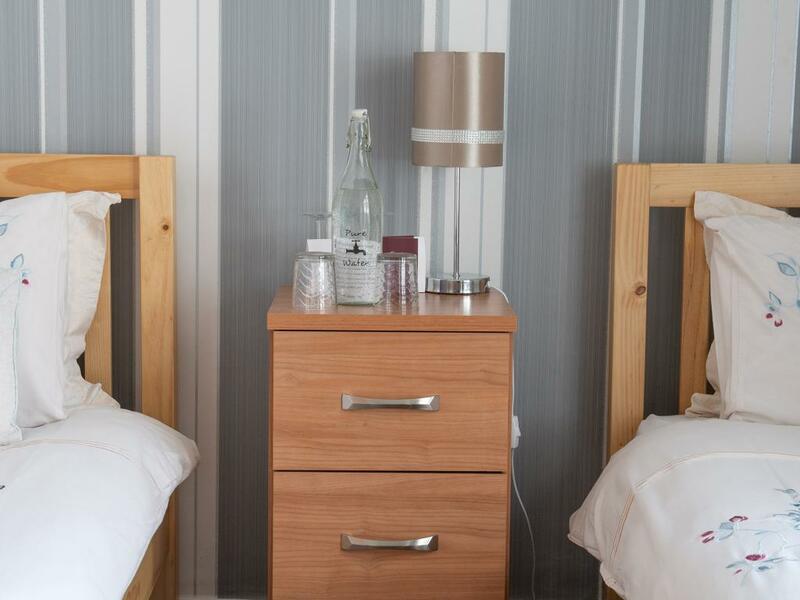 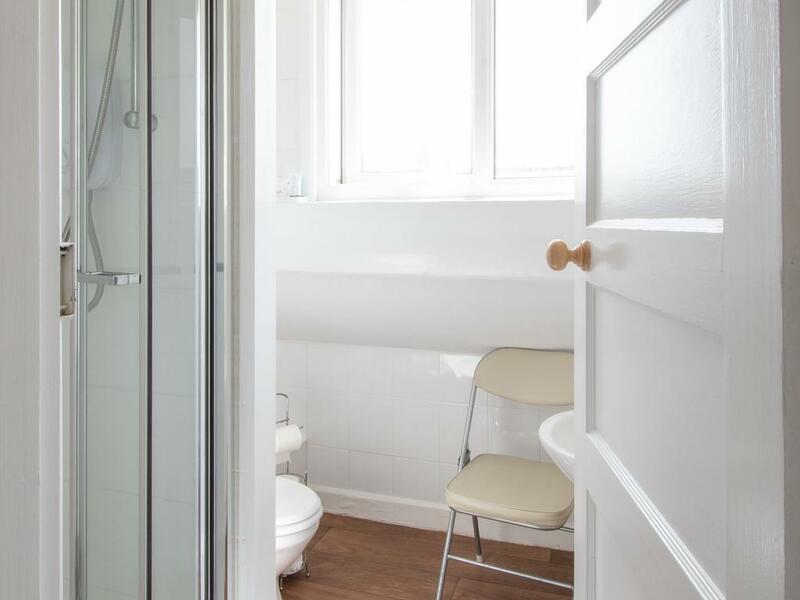 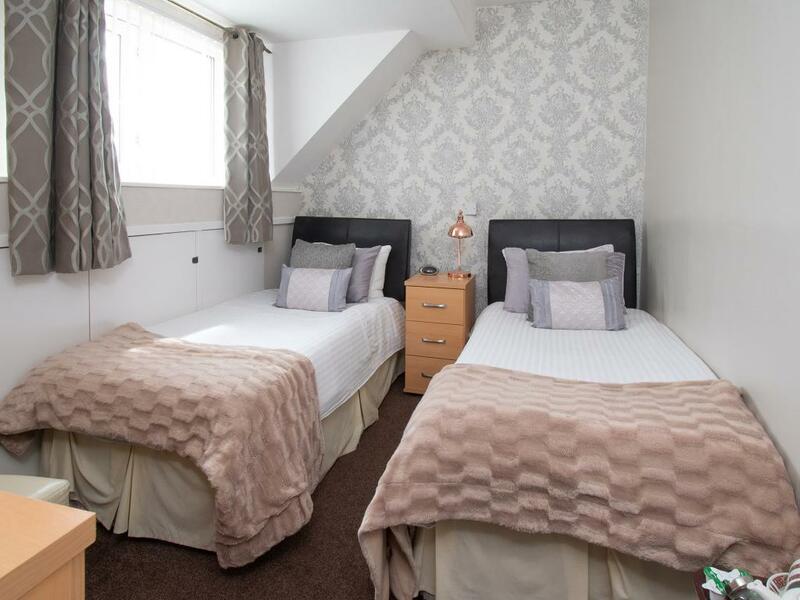 All double rooms are finished to a high standard with a comfortable double bed , flat screen tv , bath robes , tea and coffee facilities, hair dryers , complimentary toiletries and towels and ironing facilies. 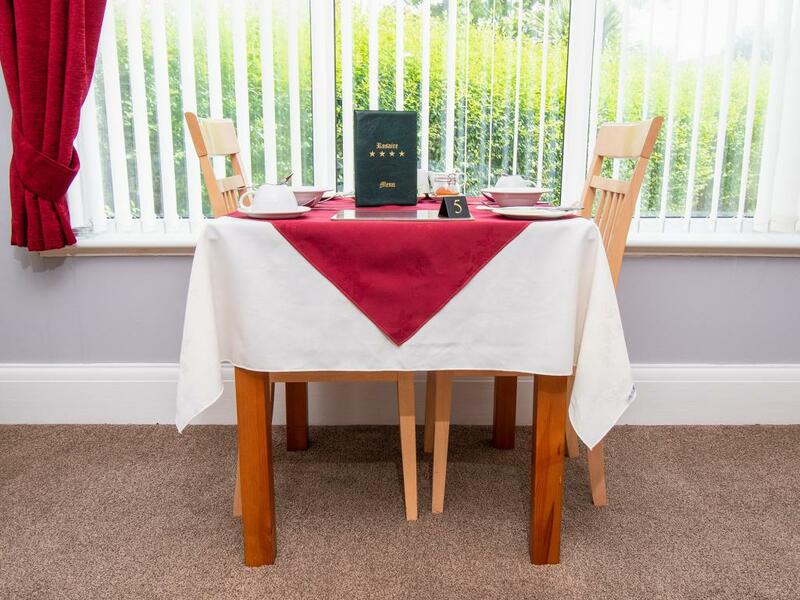 All suites are furnished to a high level .You can relax and enjoy the seating area They have a comfortable king size bed , bath robes, hair dryer, refreshment tray with tea and coffee making facilities, tv , ironing facilities, complimentary toiletries and towels.They are our largest rooms. 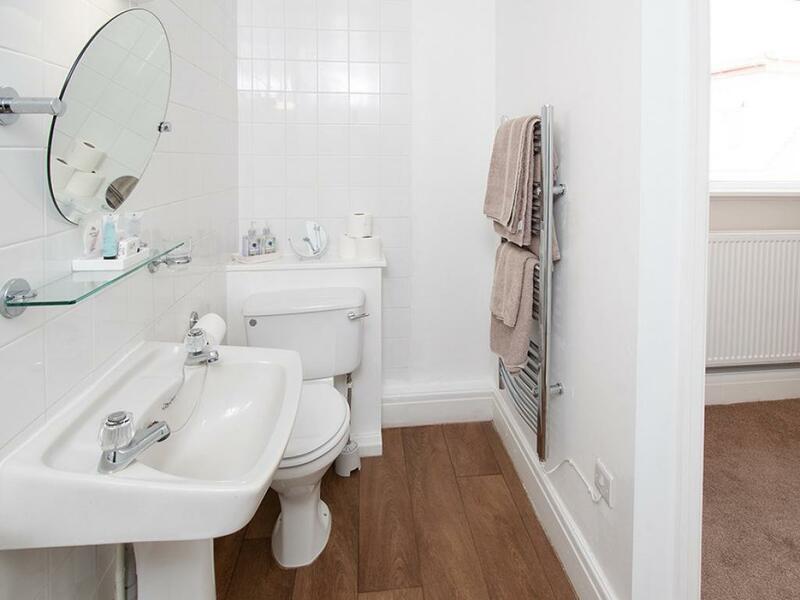 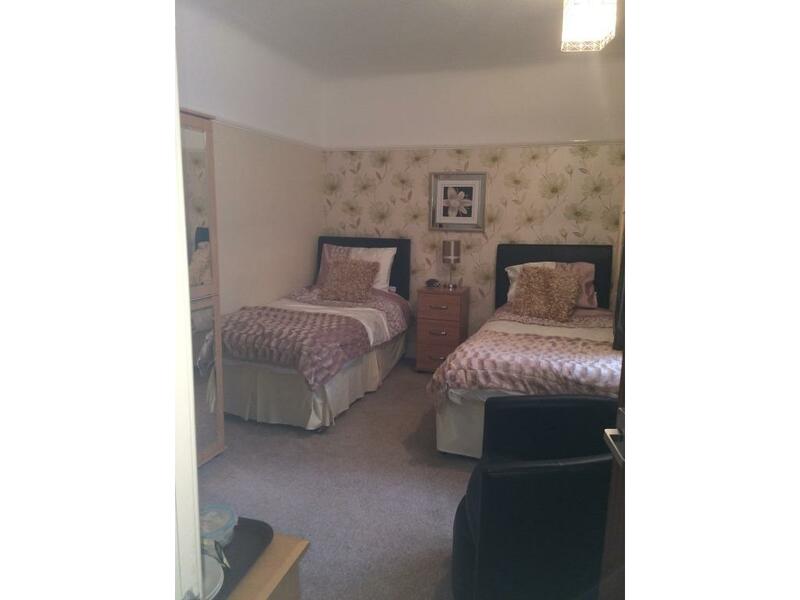 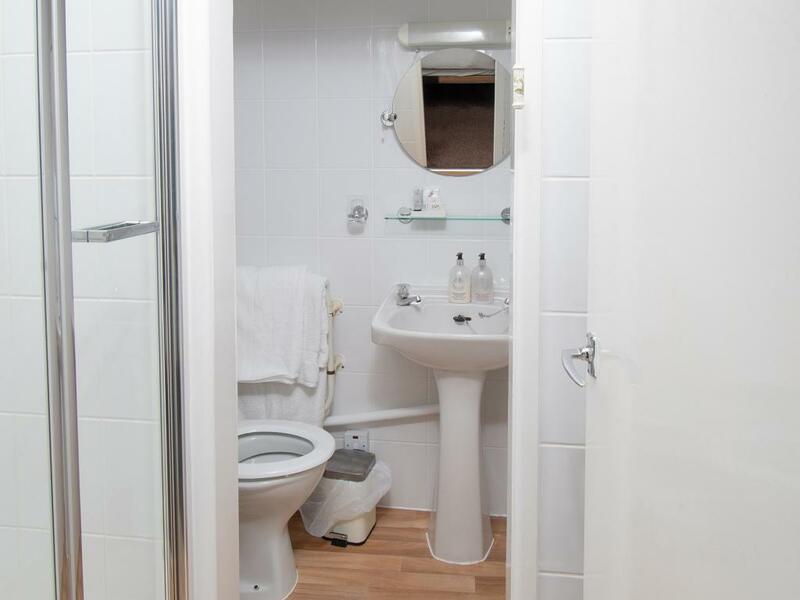 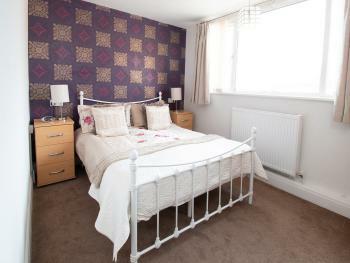 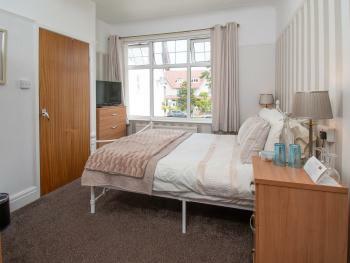 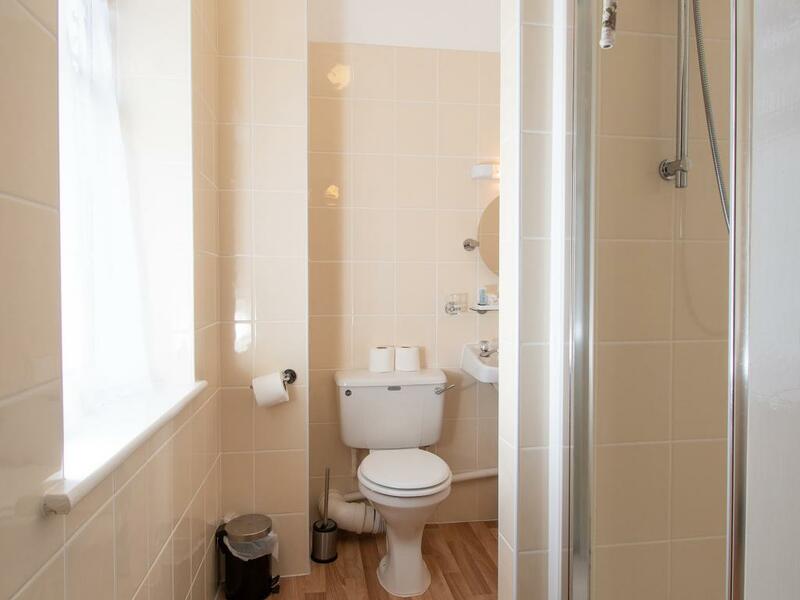 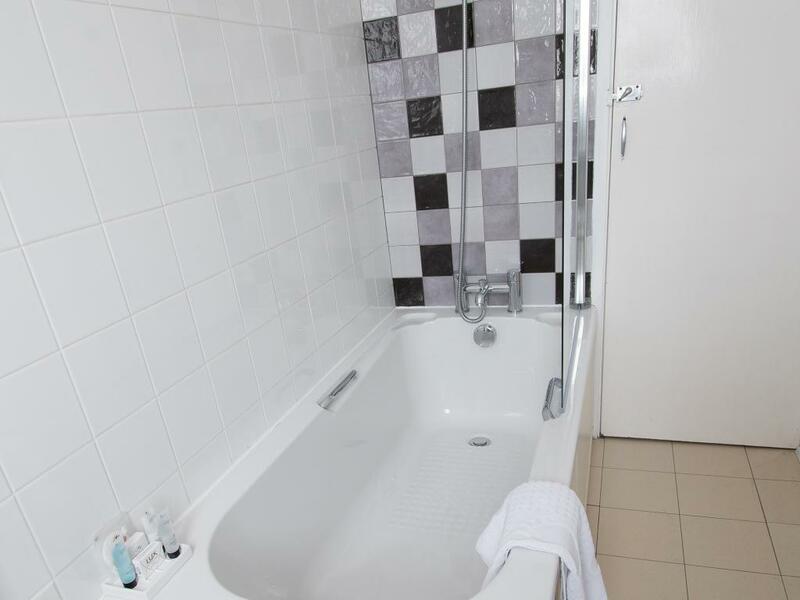 A comfortable single room with a wardrobe and sink a private bathroom is included. 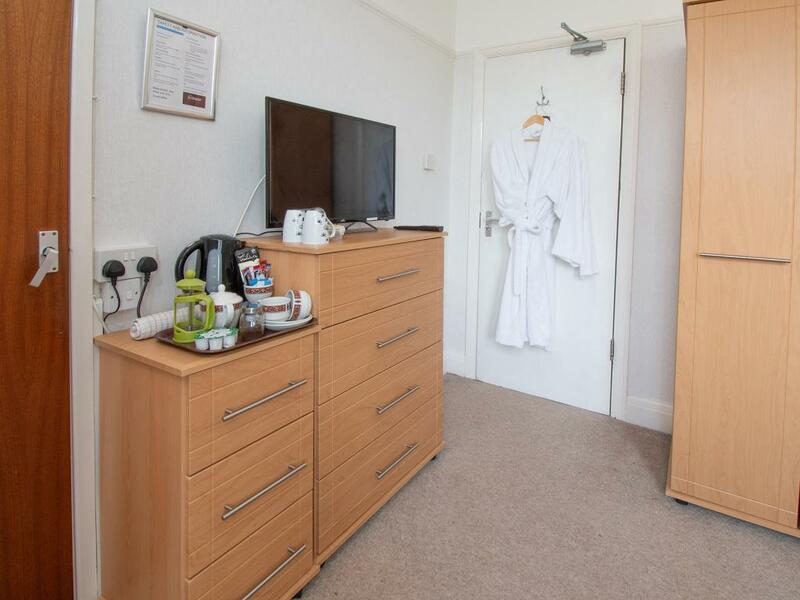 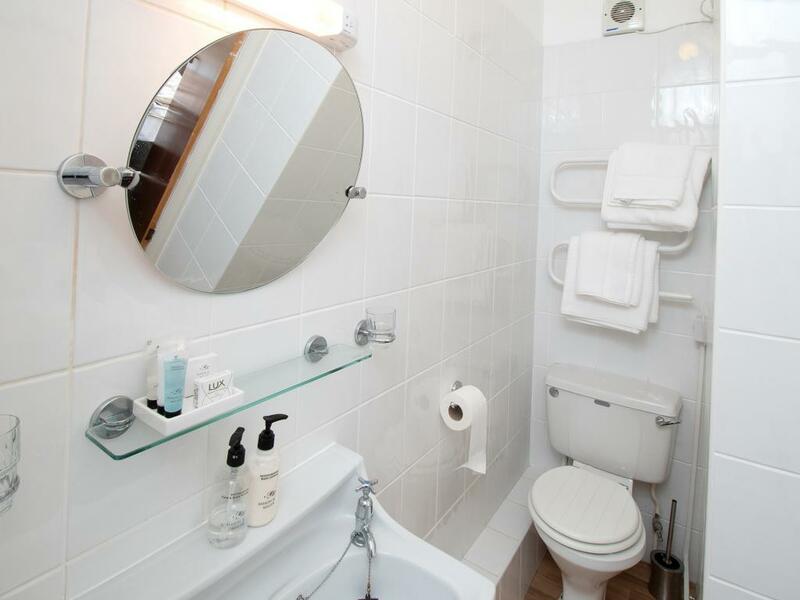 Also included is a bathrobe , hairdryer, ironing facilities and refreshment tray. 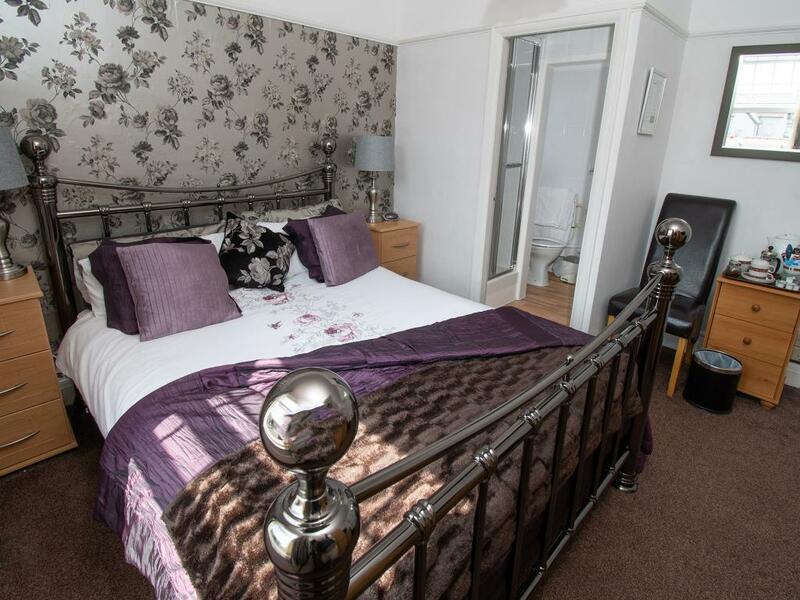 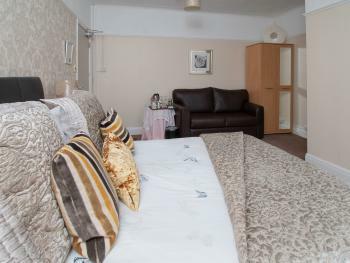 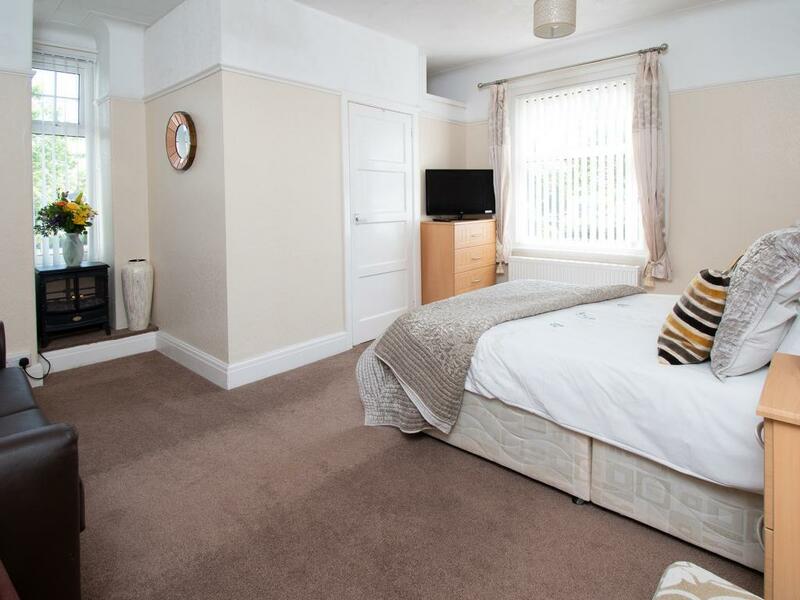 A spacious comfortable superior double room with ensuite shower , it has a king sized bed a flat screen tv and tea and coffee making facilities. 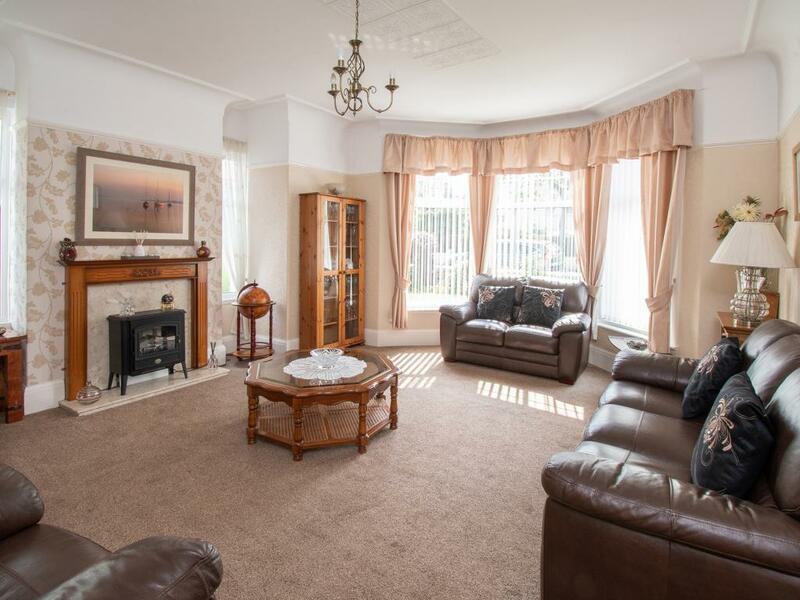 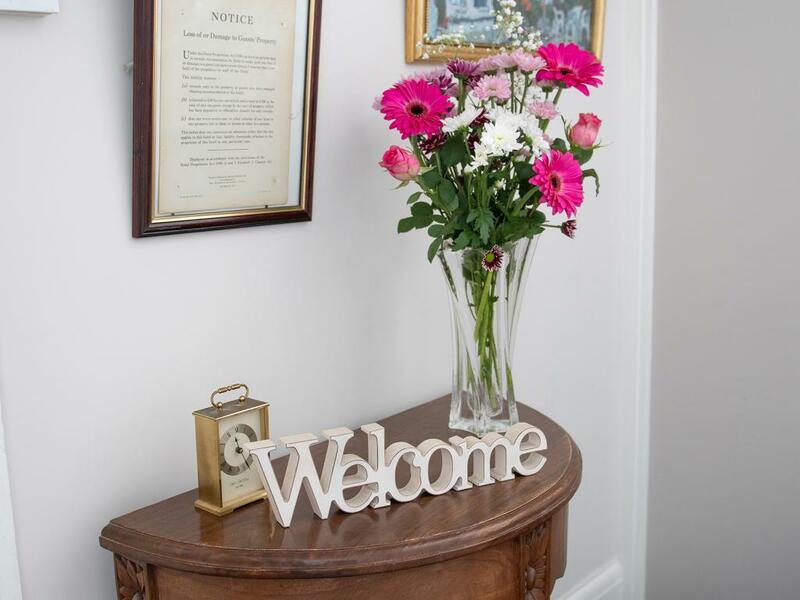 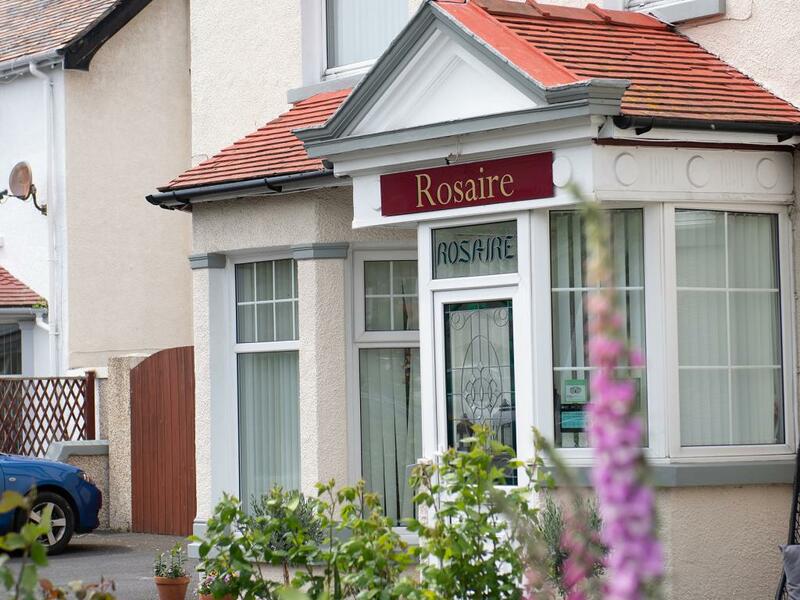 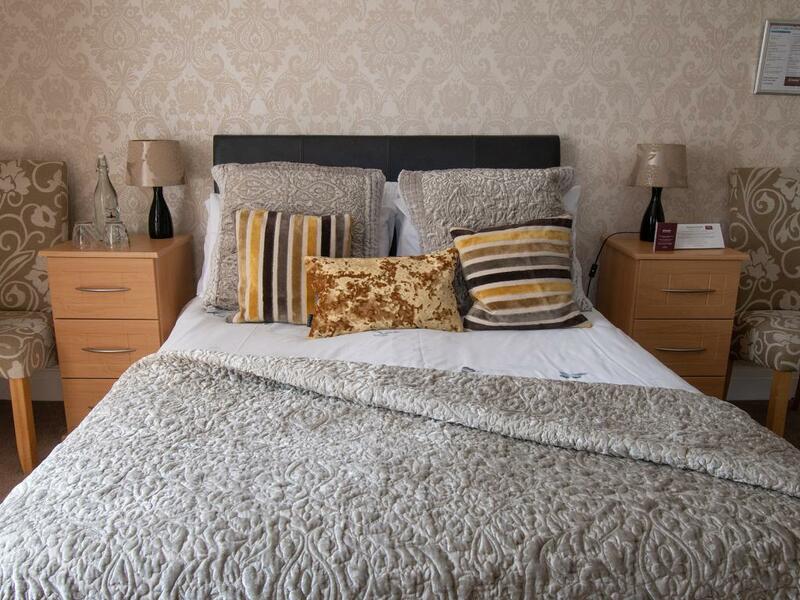 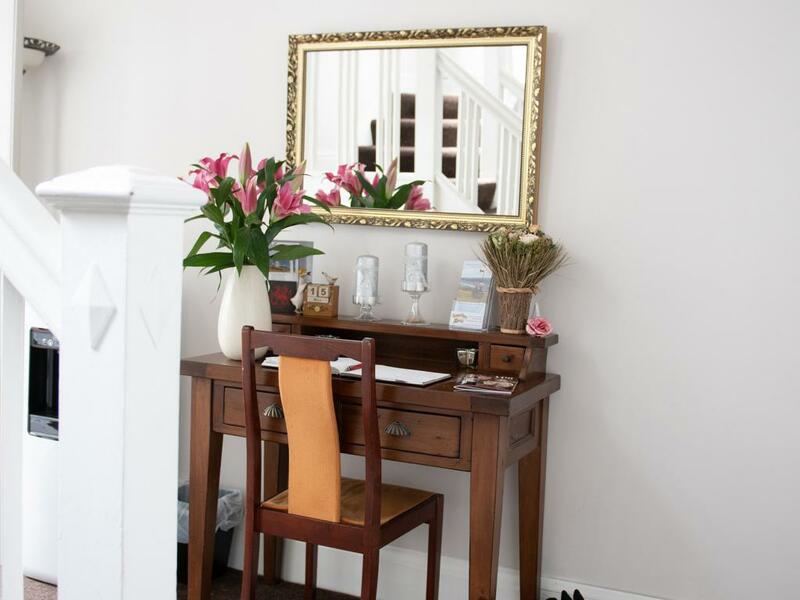 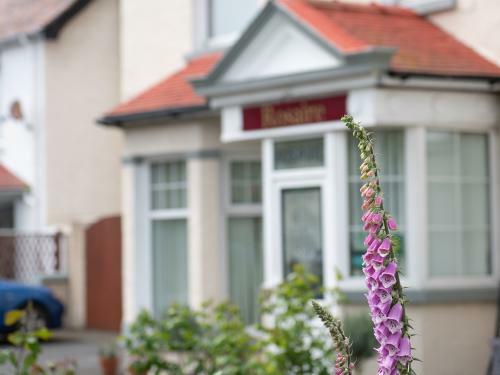 You will be assured a warm welcome when you visit Rosaire guest house in Llandudno. 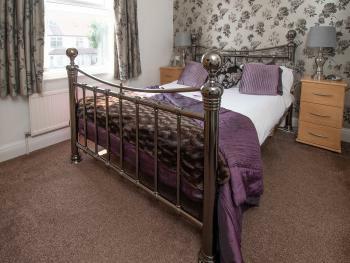 We are a high quality 4 star graded bed and breakfast where your comfort and the quality we provide will guarantee a pleasant stay. 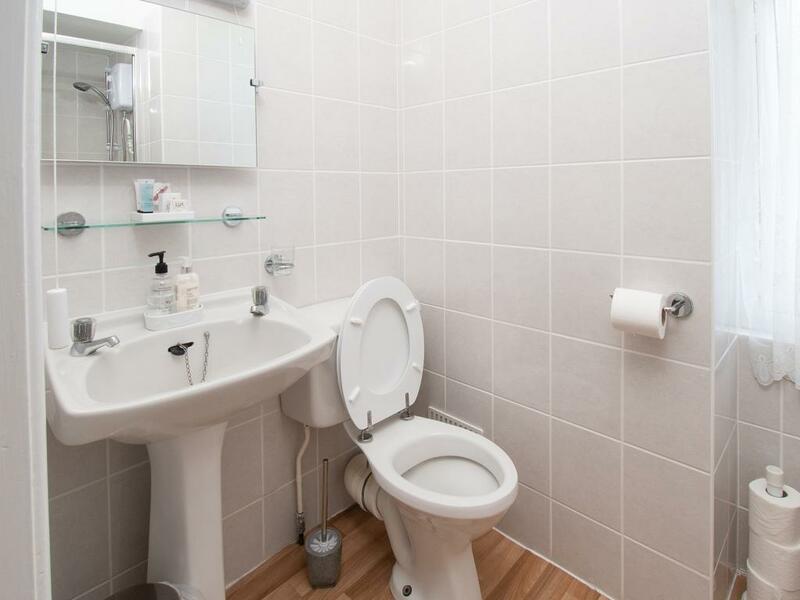 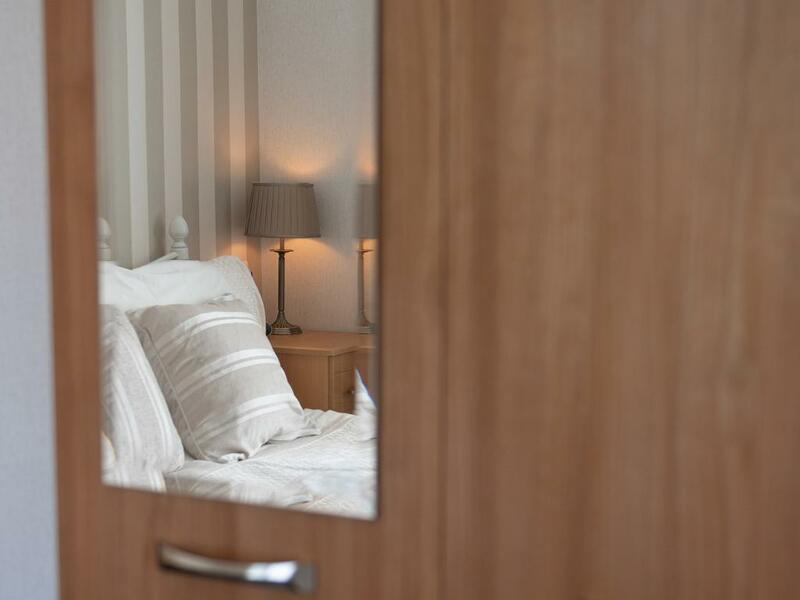 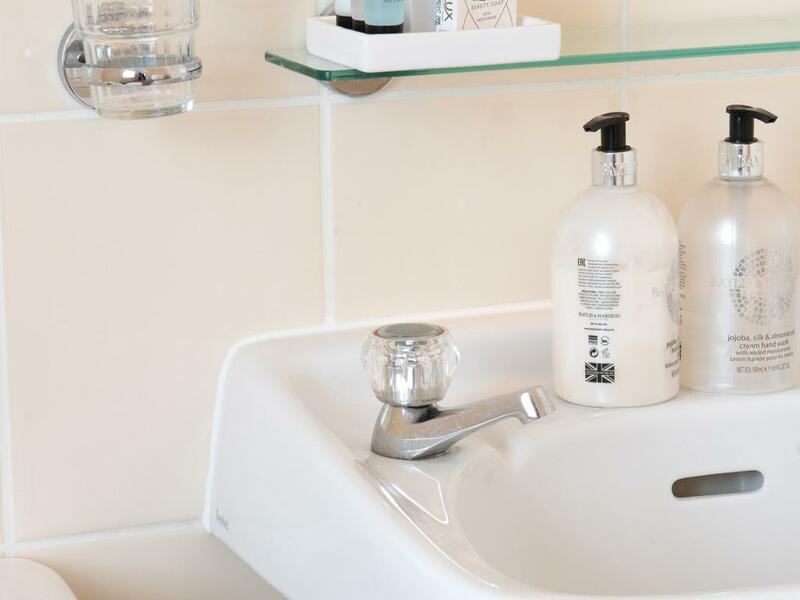 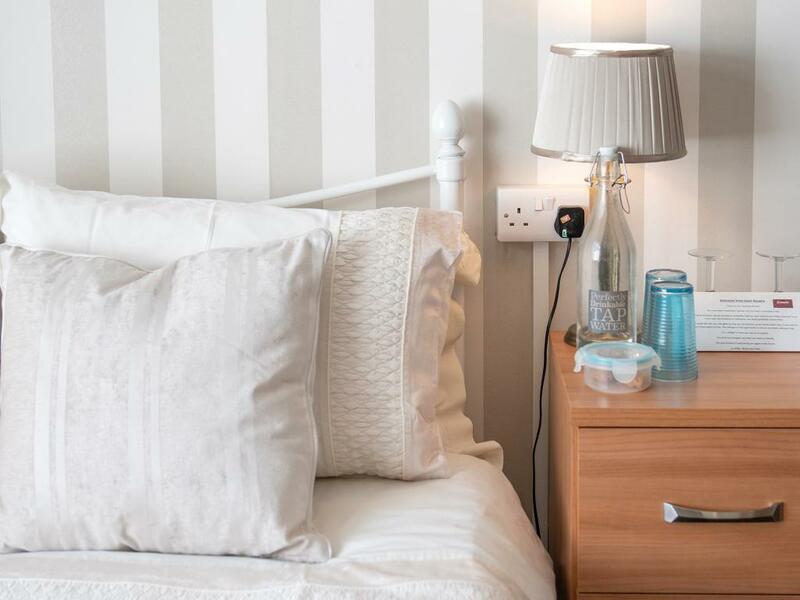 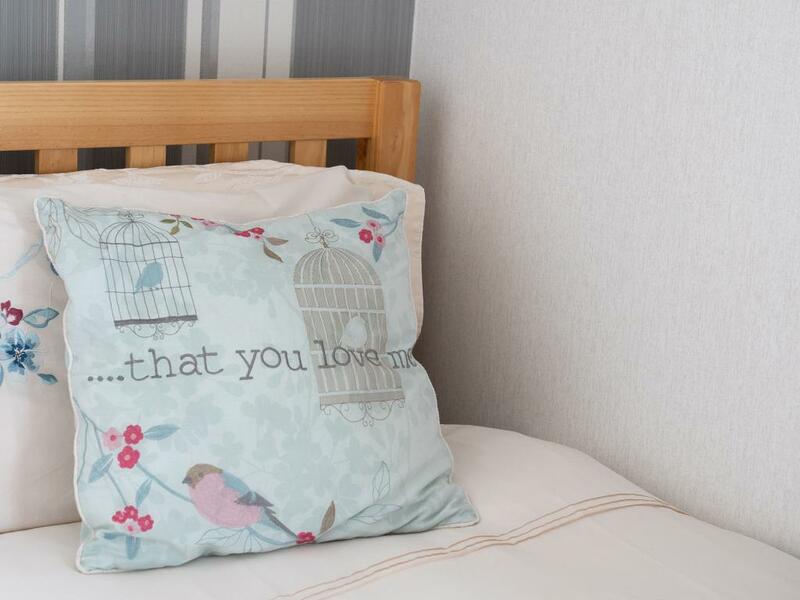 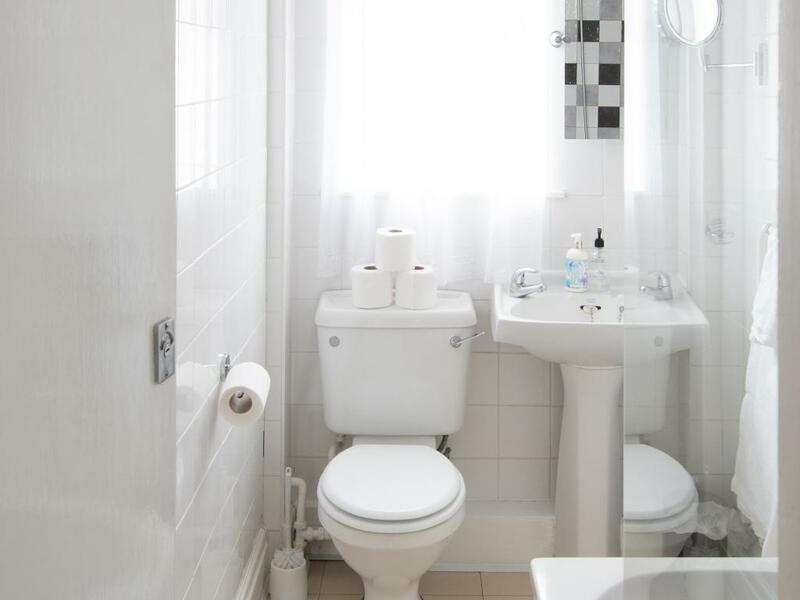 At Rosaire we have 8 en suite guest rooms which are all tastefully decorated to a high quality with all the modern comforts you would expect of a four star accommodation including radio alarm clocks ,bath robes , flat screen tvs, hair dryer and a full hospitality tray. 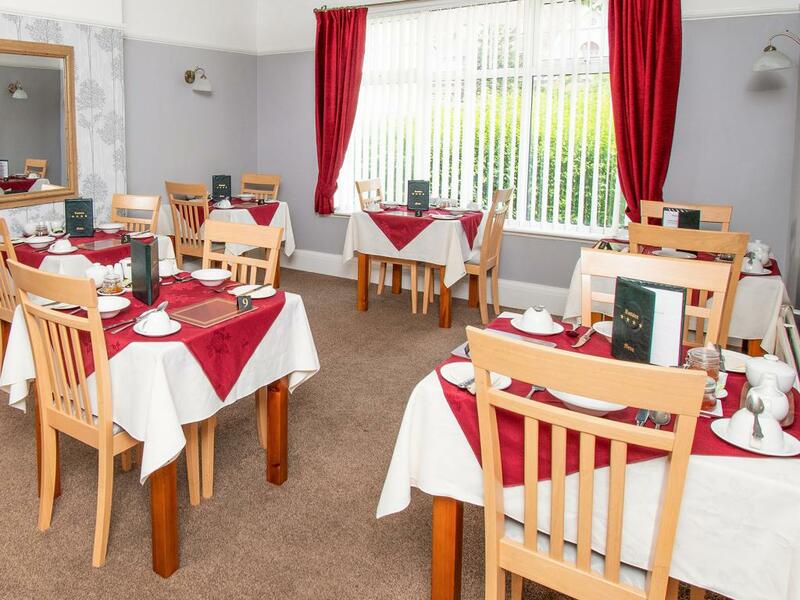 You can enjoy a relaxed atmosphere in our large comfortable guest lounge , and a hearty locally sourced full cooked English breakfast is served at individual tables in our light and modern dining room. 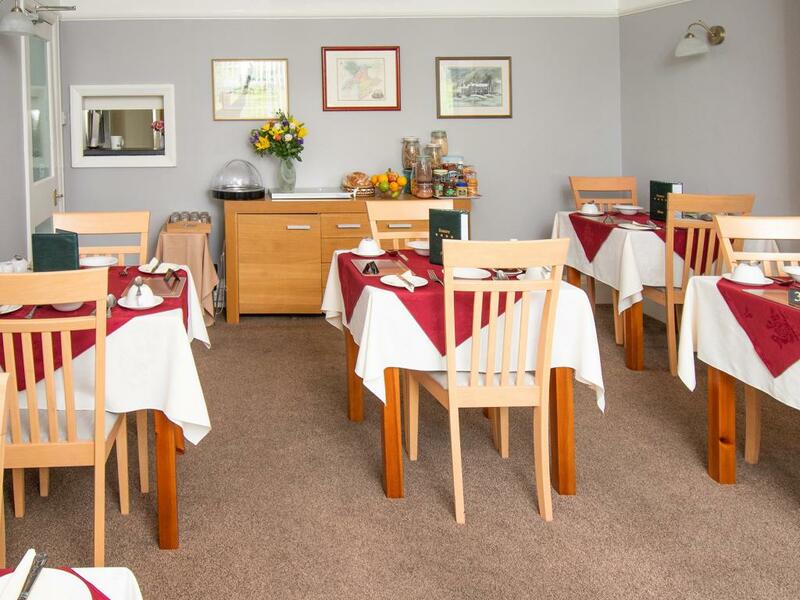 All breakfasts are cooked to order from your choices on the menu. Rosaire is set in beautiful gardens where you can relax in the tranquil atmosphere and unwind whether you are on holiday or on business. 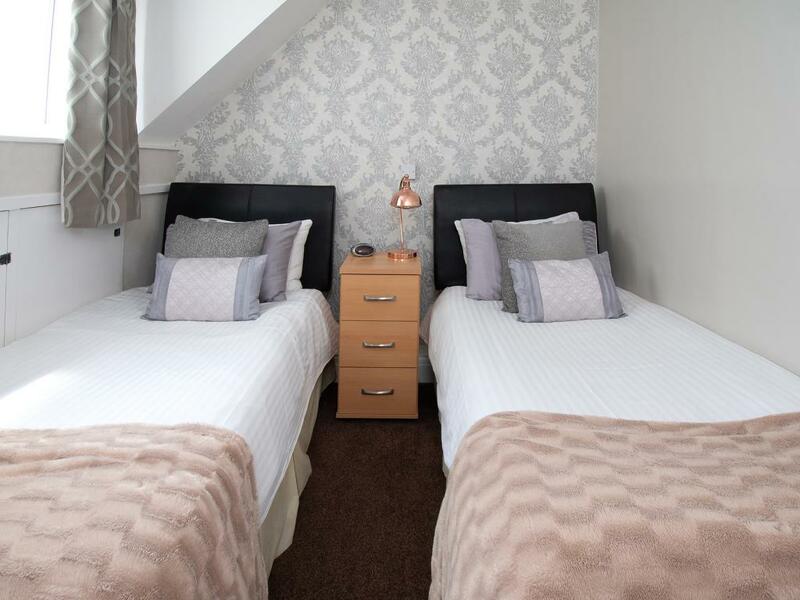 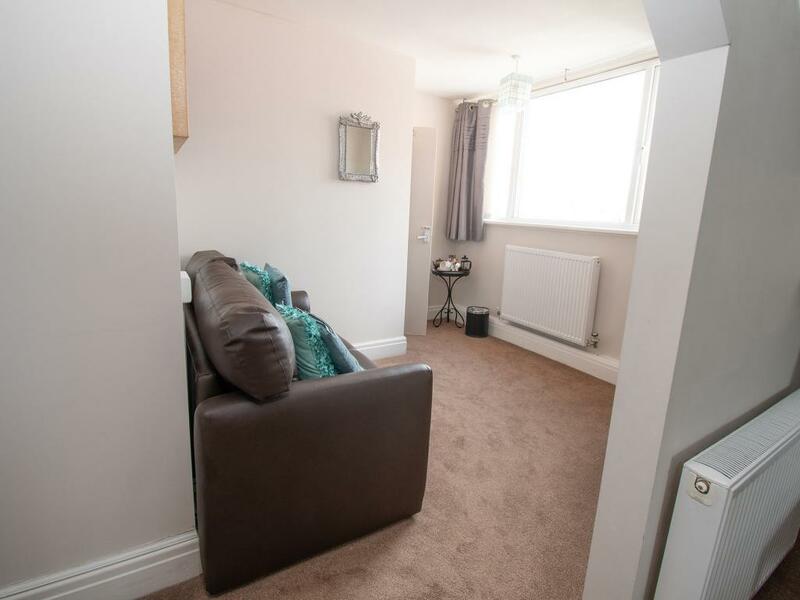 We have the added bonus of having free off street car parking so you can leave the car behind and it is only a short walk on the flat to the shops or shore, we are also within easy reach of Llandudno s famous Victorian Pier , promenade trams and cable cars. 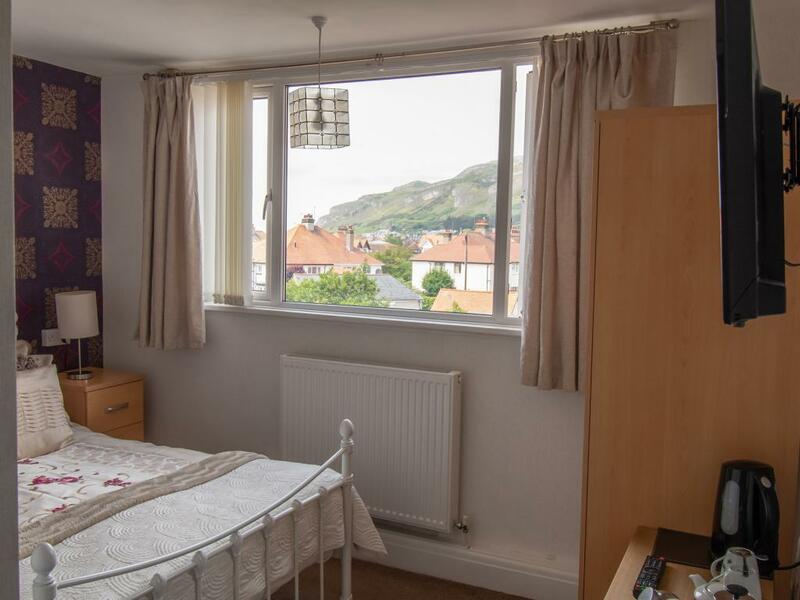 Llandudno is an ideal base for visiting all the amazing attractions in North Wales as getting out and about is so easy. 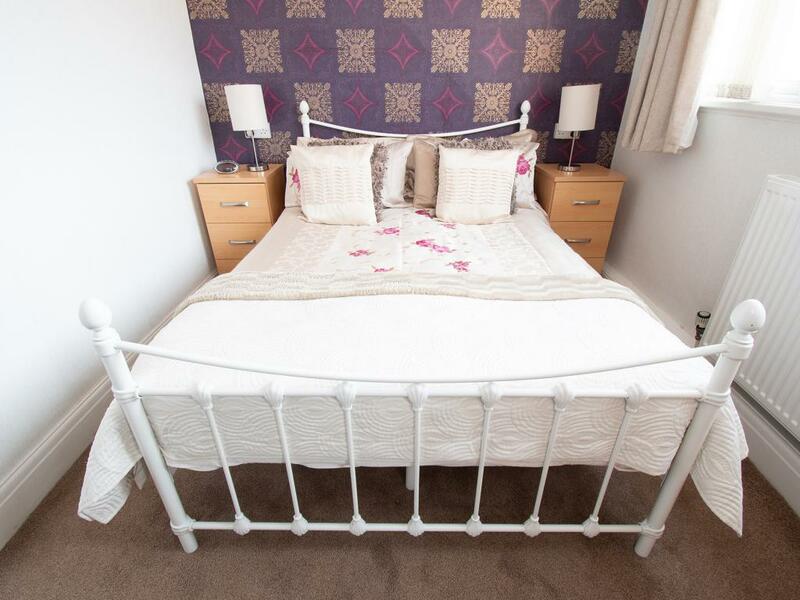 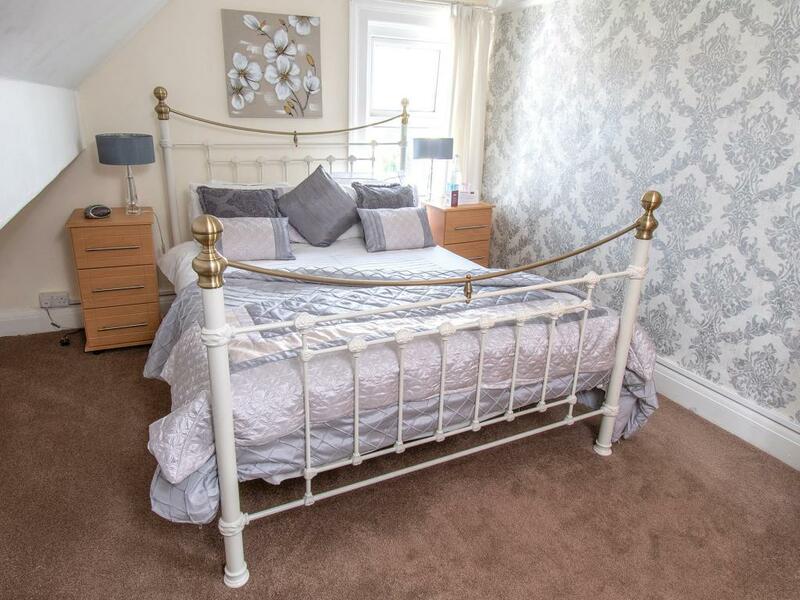 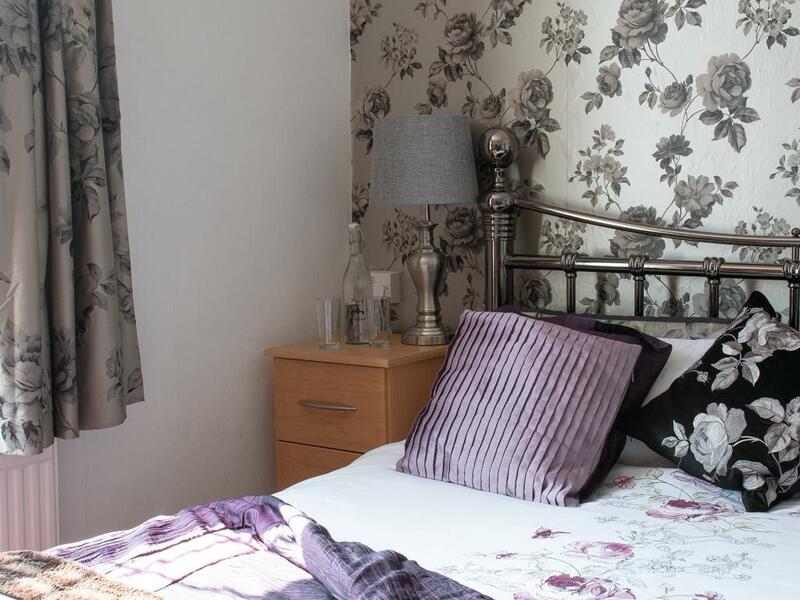 At Rosaire bed and breakfast we pride ourselves on offering great value for money in quality rooms with genuine warmth , hospitality and high levels of service. 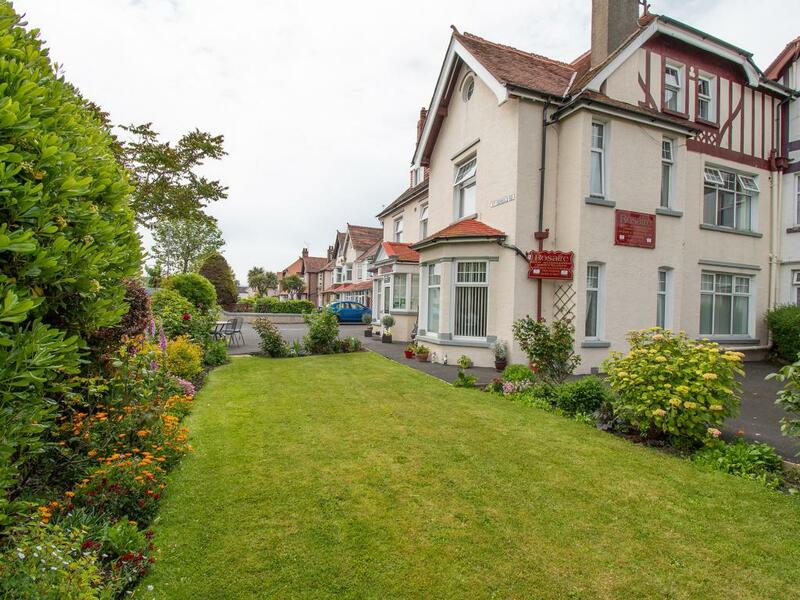 From the railway station: Out of the station and turn left along Augusta Street. 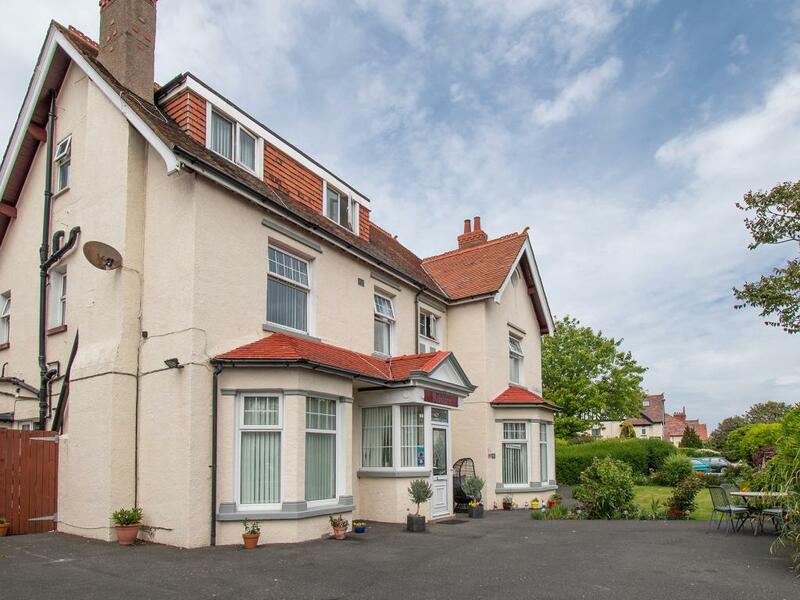 At the traffic lights turn left into Trinity Avenue. 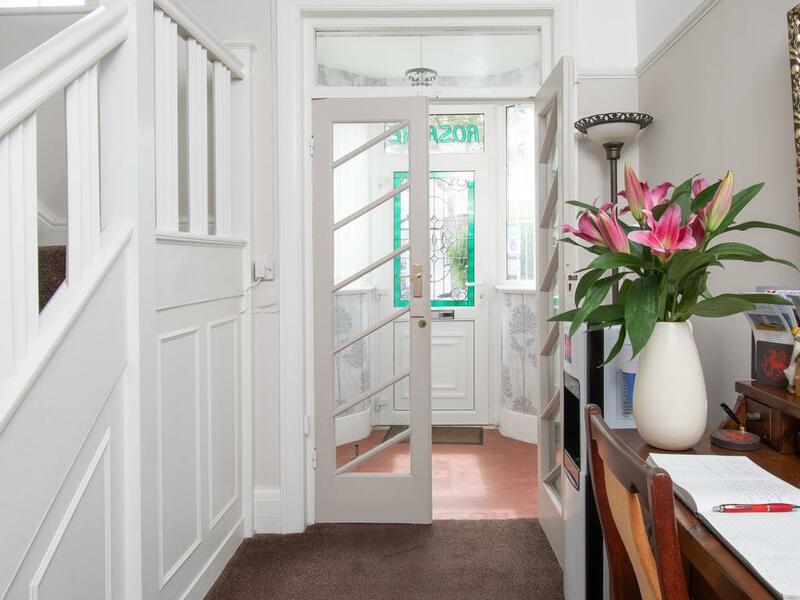 Take the 4th right into St. David’s Road and then the first left into St. Seiriol’s Road, and we are the first building on your right.